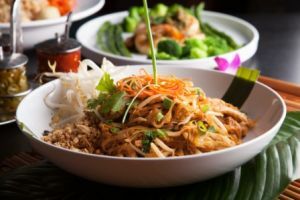 Come join us for an evening of delicious Thai food! During the evening you will have the opportunity to network with 15 of Thailand's top suppliers including airlines, DMCs, hotels and tour operators. You will also have the opportunity to WIN some amazing prizes including a holiday for 2 to Thailand flying with Finn Air. This includes your flights, hotels and transfers!